Downtown Apartment Lublin in Lublin is an apartment building. 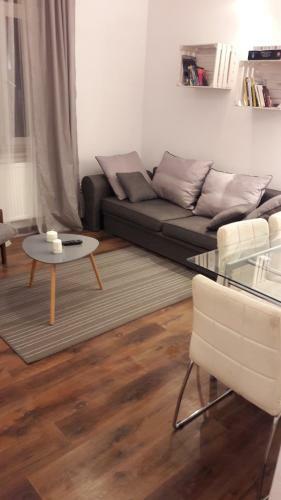 Set in Lublin, 1.9 km from Krakowskie Przedmieście Street, Downtown Apartment Lublin offers a living room with a flat-screen TV, and free WiFi. The property is 2.3 km from Czartoryski Palace and 3 km from Sobieski Family Palace. 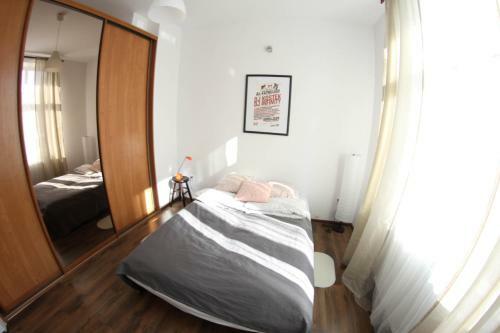 The apartment comes with 1 bedroom, a living room, a fully equipped kitchen with a dishwasher and a dining area, and a bathroom. 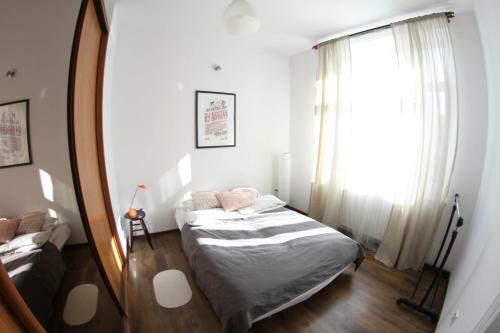 Lublin International Fairs is 3.4 km from the apartment, while Lake Zemborzycki is 11 km away. Lublin Airport is 15 km from the property, and ...the property offers a paid airport shuttle service. 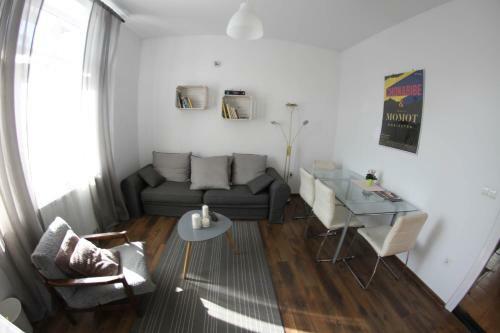 Set in Lublin, 1.9 km from Krakowskie Przedmieście Street, Downtown Apartment Lublin offers a living room with a flat-screen TV, and free WiFi. The pr...operty is 2.3 km from Czartoryski Palace and 3 km from Sobieski Family Palace. 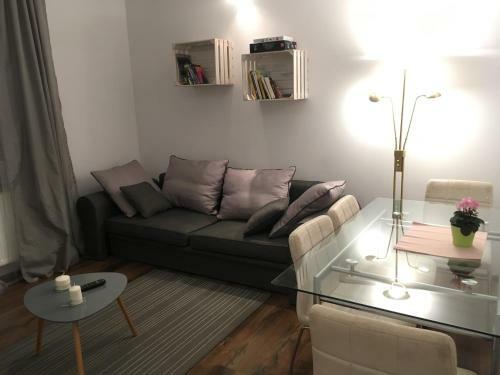 The apartment comes with 1 bedroom, a living room, a fully equipped kitchen with a dishwasher and a dining area, and a bathroom. 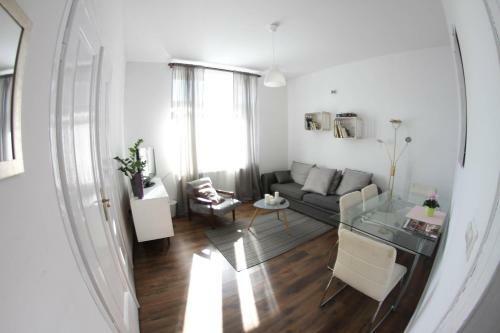 Lublin International Fairs is 3.4 km from the apartment, while Lake Zemborzycki is 11 km away. Lublin Airport is 15 km from the property, and the property offers a paid airport shuttle service. 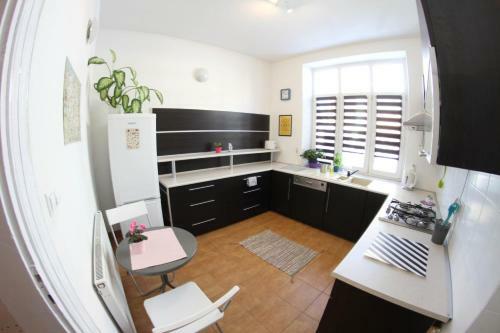 When would you like to stay at Downtown Apartment Lublin?